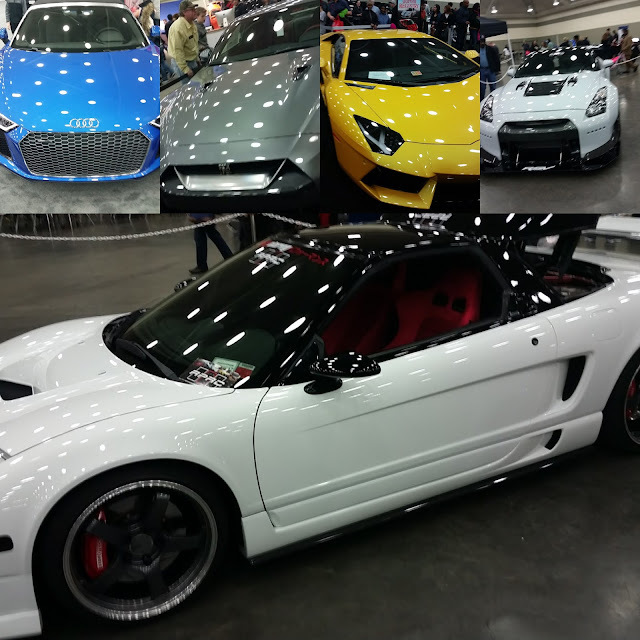 In this installment of In My Own Words, Skyler Reese reviews the vehicles he saw on his recent trip to the Baltimore International Auto Show. On February 12, I went to the Baltimore International Auto Show. I had so much fun looking at all the recently released models released and coming in 2018. Most of the first area was covered with Toyotas. 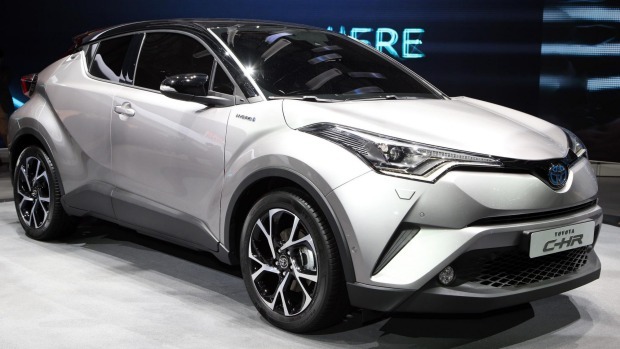 They were promoting their new C-HR SUV Crossover. This was nothing really special to show off because at that point, why not buy an SUV for the same price with more storage. That is the purpose for SUV's being sold to the public. Not many of us use it as a Sport Utility Vehicle so it makes no sense why you would want the storage of a sedan mixed with the body style and frame work of an SUV. As I continued I saw some of Ford's new models and still for the life of me I cannot see why you would want to have a four-cylinder turbo charged Mustang. If you buy one, it should come with a six-cylinder or a V8 because it is a sports car/muscle car. I also got to see the Audi R8 for its 2017 makeover and many other expensive gems most people do not get to see daily.